Another month, another box with awesome goodies from Boxycharm! Check out the video below to see what I got in the February box. 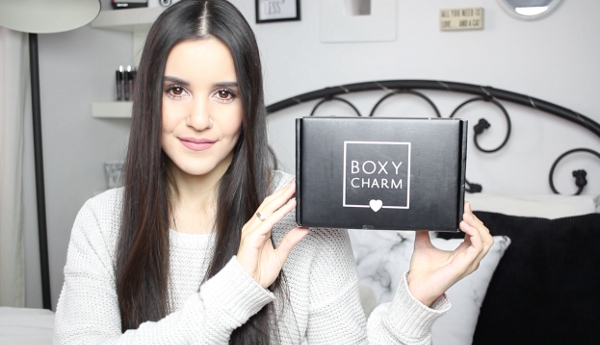 I'll leave a link below to sign up for Boxycharm, as well as links to the individual products.